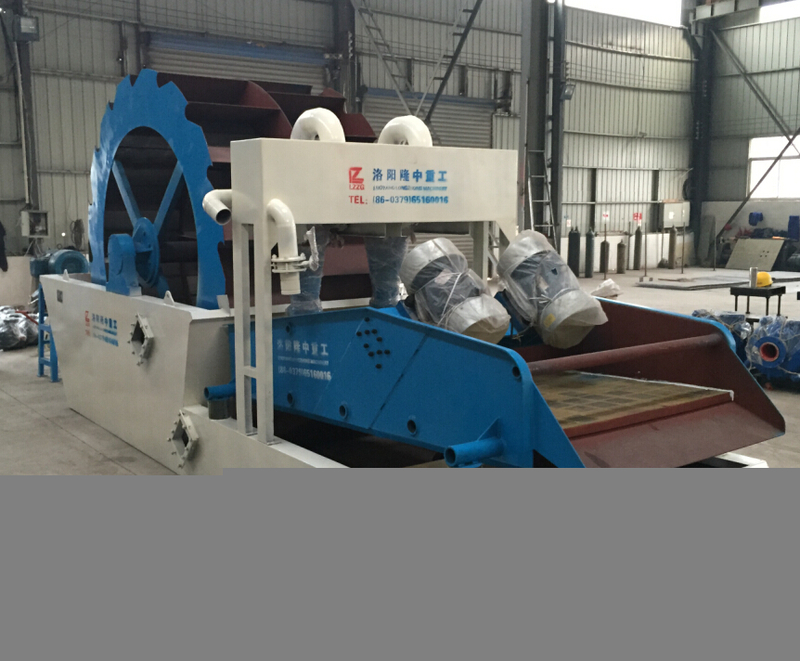 ﻿ What’s the meaning of “LZ multiple functions sand washer”? 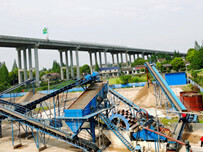 Location: Home » NEWS » What’s the meaning of “LZ multiple functions sand washer”? 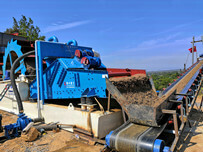 What’s the meaning of “LZ multiple functions sand washer”? 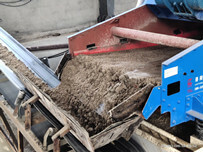 LZZG combines sand washing machine and sand recycling machine together, a totally new outlook sand washer & recycling machine becomes hot in our domestic market. It absorbs sand washer all functions, and also make the best use of water tank, saves room, consume lower power, even cost less than you purchase two machines. In this new case, you can get 0.16-5mm fine sand directly. 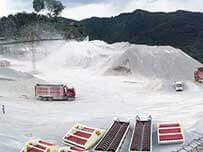 It is welcomed by sand factory owners, we post many videos on Google+, Facebook and also Youtube. Previous：How to wash silica sand?